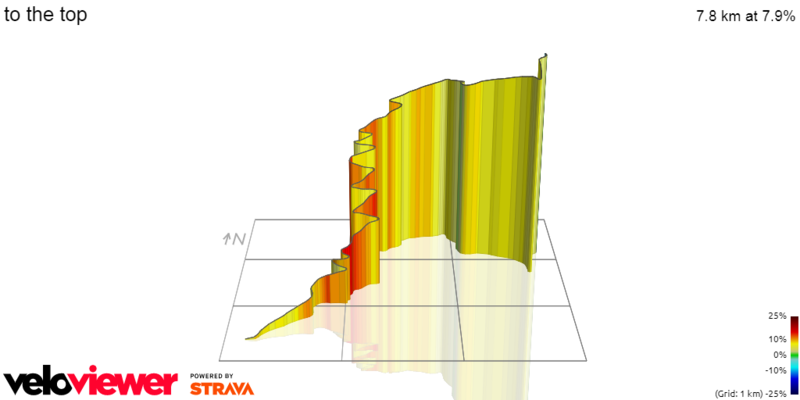 Most cyclists are masochists and love a good lung busting climb. Here at GCH we are no different. 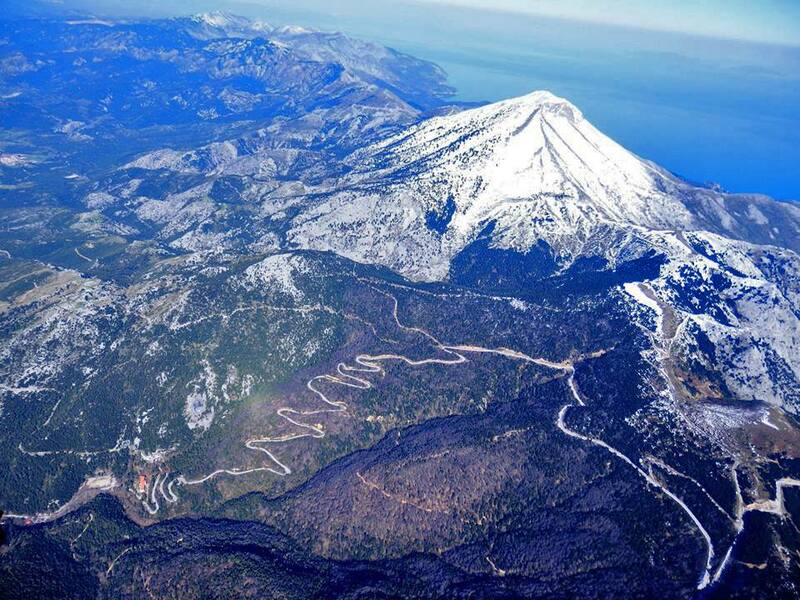 While we may not have the climbs made famous by grand tours or sought after Strava segments we do have some seriously testing and spectacular climbs for you to enjoy. The smallest climb on our list but by no means easy. Starting virtually straight from the villa it is usually made to feel harder by a lack of warm up. 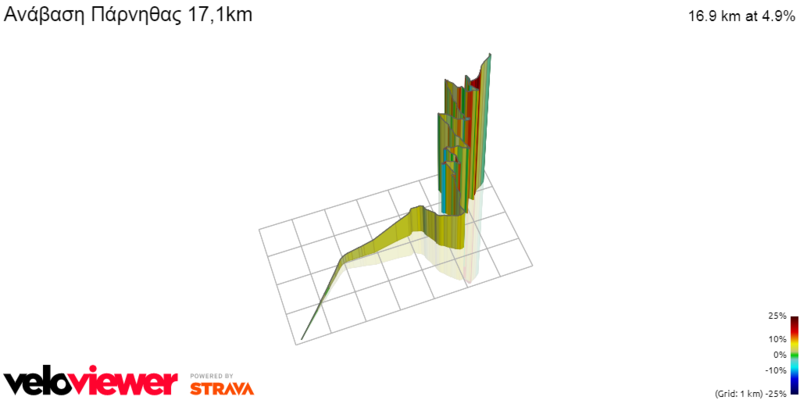 Some steep parts at the beginning up to 19 % levels out to an average of 6.8% for around 7 km. Enjoy some amazing views of Eretria and the Evian gulf. Our very own version of Alpe d’huez with 17 switchbacks. 8km and a constant gradient of almost 8 % make this a very challenging climb. 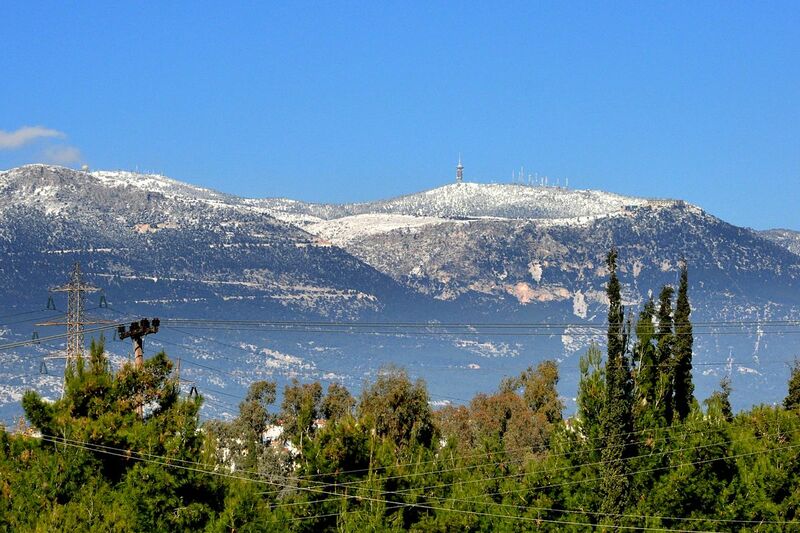 Snaking through the pine forests in the shadow of mount Dirfis be sure that you will feel an immense sense of satisfaction upon reaching the summit. It has been known for some GCH’ers to become a little bit emotional at this point !!! 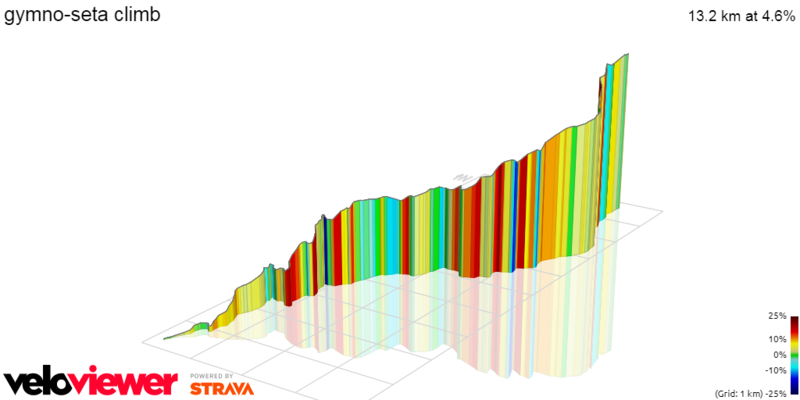 Don’t be fooled by the 4.9 % average grade, a downhill section in the middle reduces the overall average. This is a seriously difficult and steep climb, made even more difficult by the fact that to reach this climb you will have already tackled 2 other climbs from this list. Starting at the famous Chiliadou beach you will see beautiful rugged mountain scenery, remote villages and during the winter and spring months, a likelihood of some snow, giving this climb a very Alpine feel. 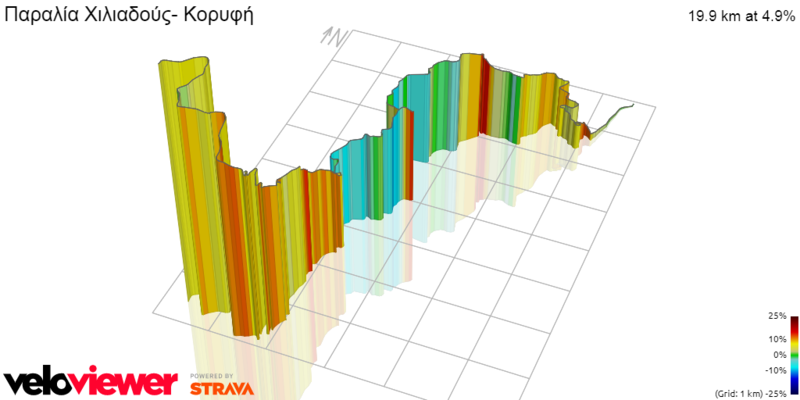 Just north of Athens on the mainland this is a firm favourite of Athenian cyclists and local teams. It is also host to local races with the markings on the road giving you a indication how far you have left to go. At almost 20km this is a long climb but a steady gradient of 4.9% only really changing on the few switchbacks making it easy to get in a rhythm which you can keep all the way to the top. a beautiful mountain refuge awaits with homemade food and gorgeous cheese pasties to refuel . 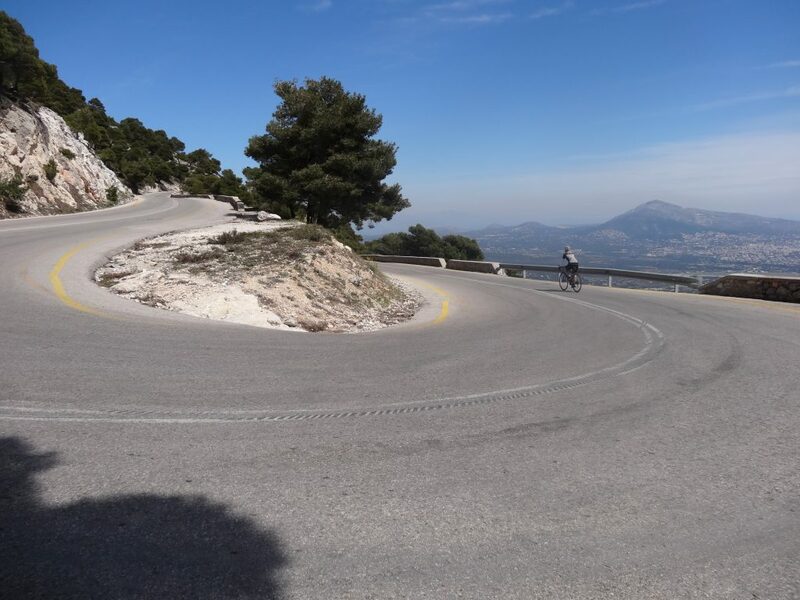 For those who do this climb you are rewarded with stunning views of Athens and surrounding mountains including Mount Dirfis. 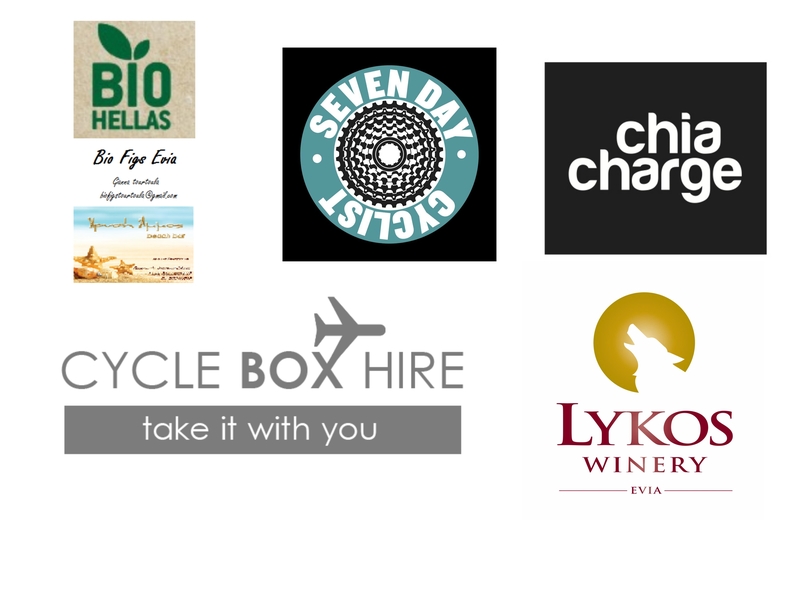 Test yourself on these and many more climbs by booking the GCH villa for your groups all inclusive holiday or grab a spot one of our winter training camps or Ladies weeks.